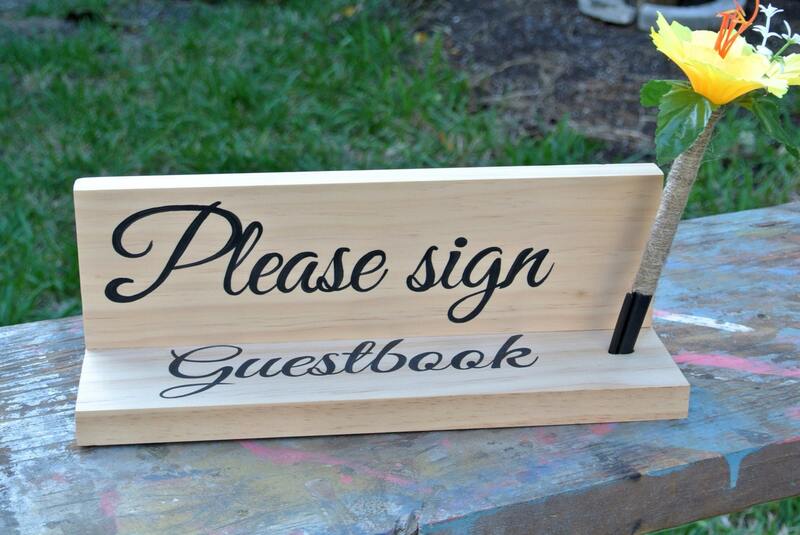 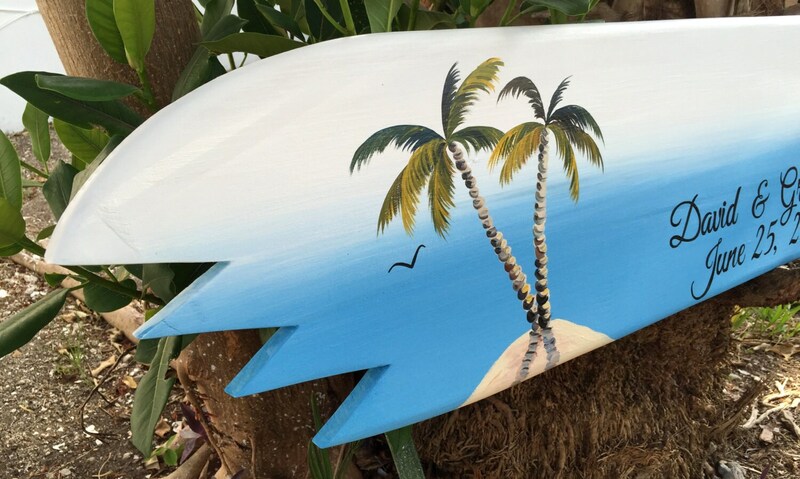 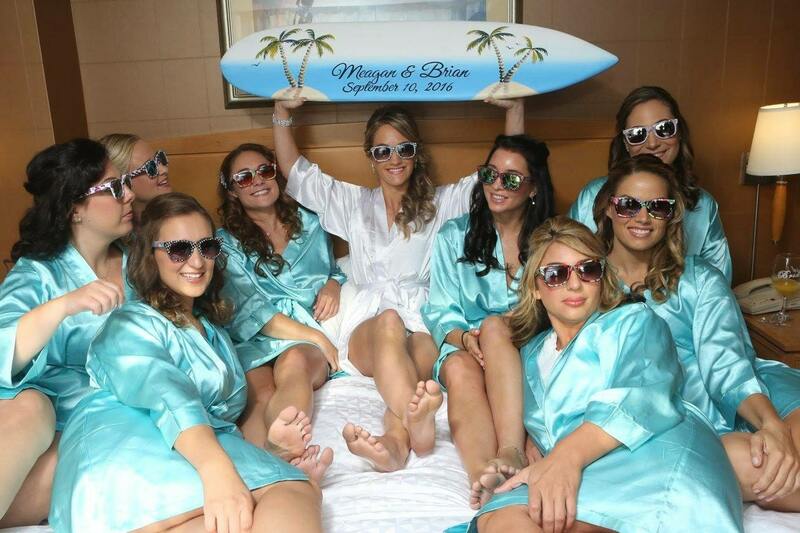 Guest book surfboard shape wedding guest book alternative designed to replaced traditional signage book. 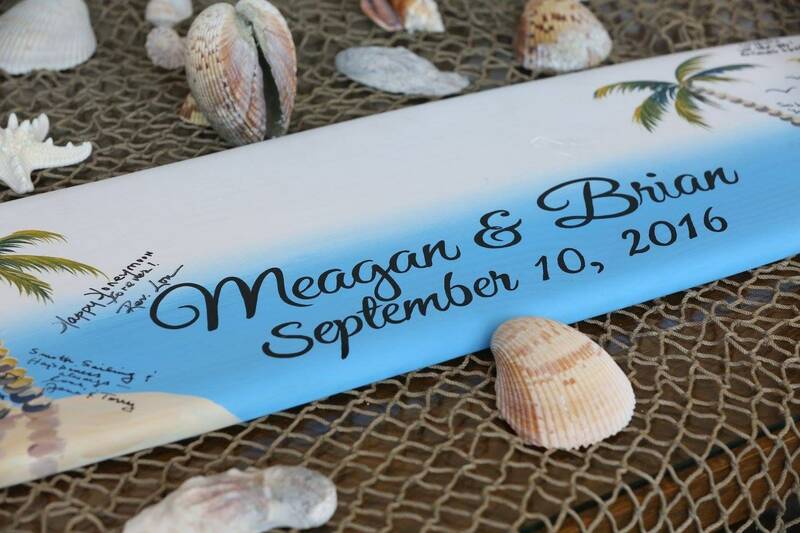 This is the perfect way to capture the wedding memories and double as beautiful piece of art for your home. 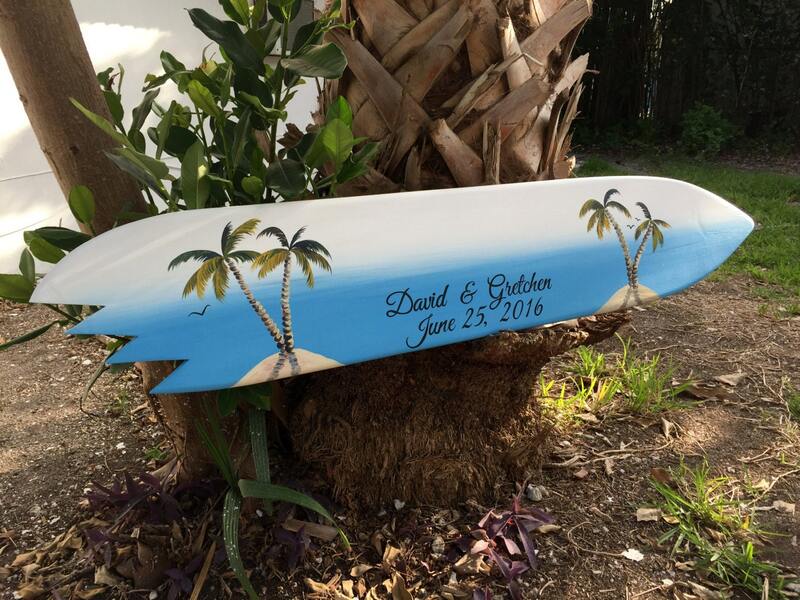 Great gift for friends and family.